Canola oil processing is a complicated process. Following preconditioning, canola seeds are next crushed and flaked before being heated slightly. These processes help to maximize oil recovery. The canola flakes are then "prepressed" in screw presses or expellers to reduce the oil content from about 42% in the seed (on an 8% moisture basis) to between 16-20%. 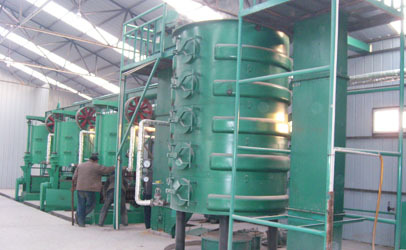 Screw pressing also compresses the flakes into more dense cakes (called "press cake") which facilitates oil extraction. Graded seed is cleaned by a number of different methods including air aspiration, indent cylinder cleaning, sieve screening, or a combination of these. Cleaning ensures that the seed is free of extraneous plant and other foreign material which is referred to in the industry as "dockage". Seed generally contains less than 2.5% dockage following the cleaning process. Seed that has been cleaned is ready for subsequent export or for crushing into canola oil and meal. 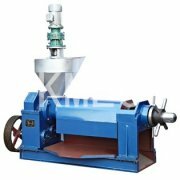 Seed which will be processed for oil and meal is preconditioned using mild heat treatment, and moisture is then adjusted to improve subsequent oil extraction. Press cake which results from seed processing is next subjected to one of two types of oil extraction to remove much of the remaining oil. Oil may be extracted using either hexane ("solvent") extraction or by "cold-pressing". 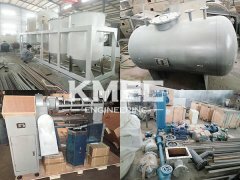 Below are some pictures of canola oil plant, the first one is canola oil pressing plant, the second one shows the refining workshop of canola oil plant. Canola is an oilseed crop that was developed from traditional rapeseed by Canadian plant breeders during the 1970s. It is grown widely across Canada, several European countries, and Australia, and to a lesser extent in the United States. Canola is distinguished from traditional rapeseed by the greatly reduced levels of fatty acids, erucic acid and anti-nutritional compounds called glucosinolates. In terms of domestic production of food products, canola oil accounts for approximately 88% of salad and cooking oils, 71% of shortening oils, and 53% of margarine oils. Canola oil is used for similar purposes in the United States, where it represents 7% of total vegetable oil use. These alterations have led to the widespread use of canola oil in Canada and today it is the most popular all-purpose vegetable oil. 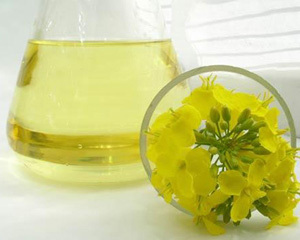 Canola oil is sold as a salad and frying oil and is also used in margarines, shortenings and in prepared foods that contain vegetable oil (such as baked goods, potato chips, french fries, etc.). Canola oil accounted for approximately 78% of total Canadian production of edible oils in 1996 (Statistics Canada, 1996). Canola oil is the preferred oil for use in both countries because it is the oil lowest in saturated fats. Canola meal is the by-product of canola oil processing. It is used as a high-protein feed ingredient in the rations of poultry, swine, cattle and fish. These food and feed applications are possible through strict procedures used in the processing of canola seed into oil and meal. This document describes the processing methodologies that are used by the canola industry to produce high quality oil and meal products. 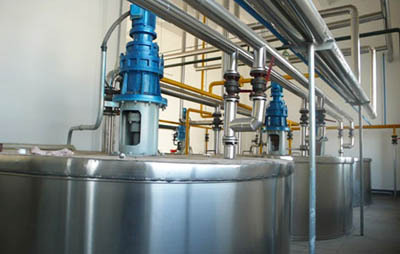 The production of edible vegetable oils including canola oil involves two overall processes, mechanical pressing and extraction, and further processing to remove impurities. The techniques used are similar for most vegetable oils produced from the seeds of plants. The crushing and extraction processes utilized by the canola industry today produce very little change to the fatty acid profile of the oil and the nutritional qualities of the meal. The majority of canola seed is grown by Canadian farmers as a commodity crop, meaning that canola seed is commingled and not separated by variety or other specific traits. Following harvest, canola seed is purchased by Canadian and American processors on the basis of grading standards set by the Canadian Grain Commission and, in the U.S., by the National Institute of Oilseed Processors. 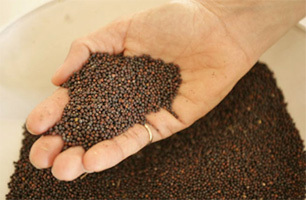 A number of criteria are used to grade canola seed, including the requirement that the seed must meet the canola standard with respect to erucic acid and glucosinolate levels. 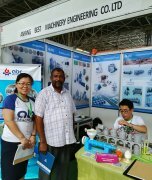 If you feel interest in canola oil processing or you are intend to set up a canola oil plant, please contact us in the following form, we offer professional canola oil processing tech and related oil processing machines, we are always ready to serve you!